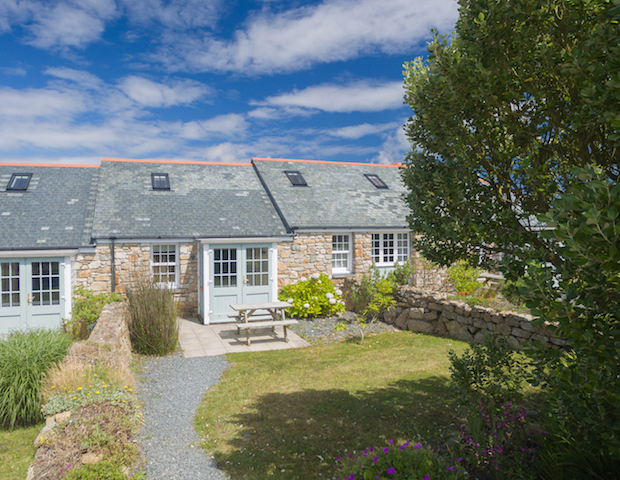 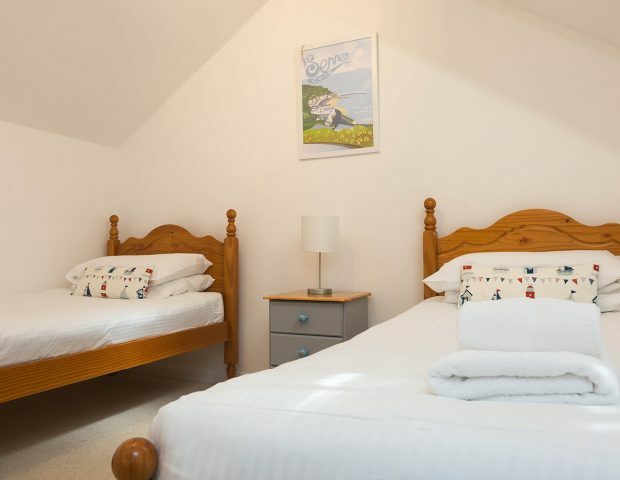 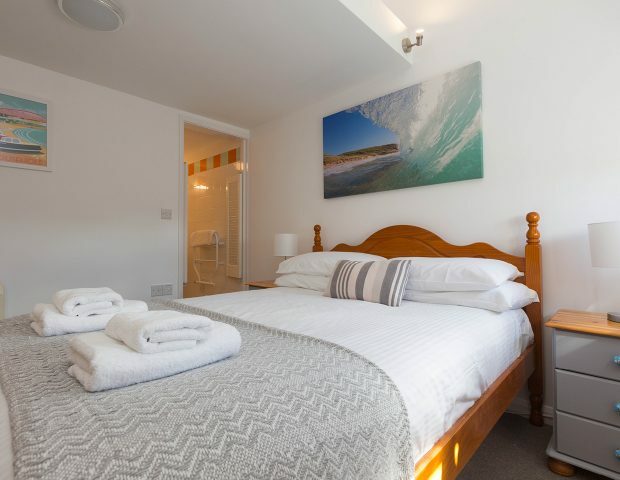 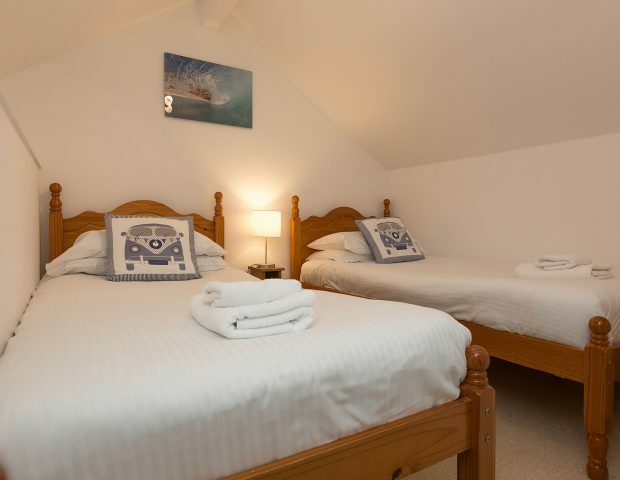 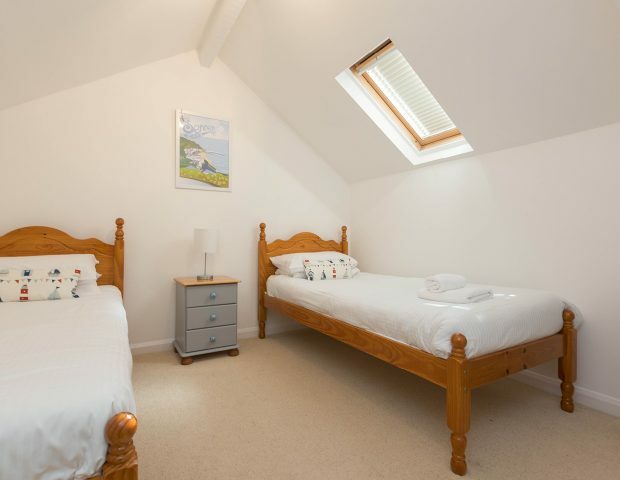 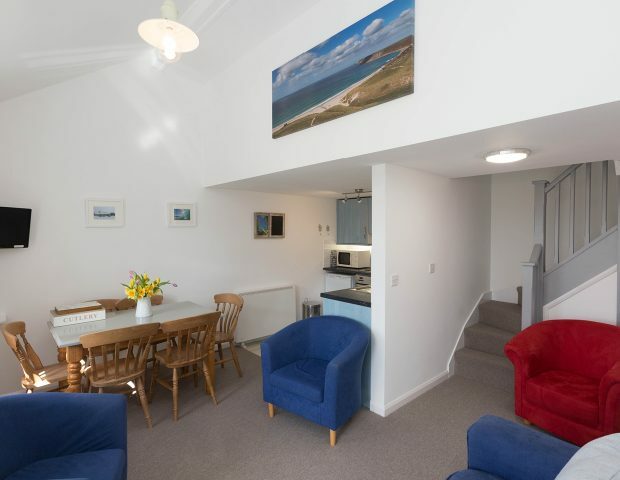 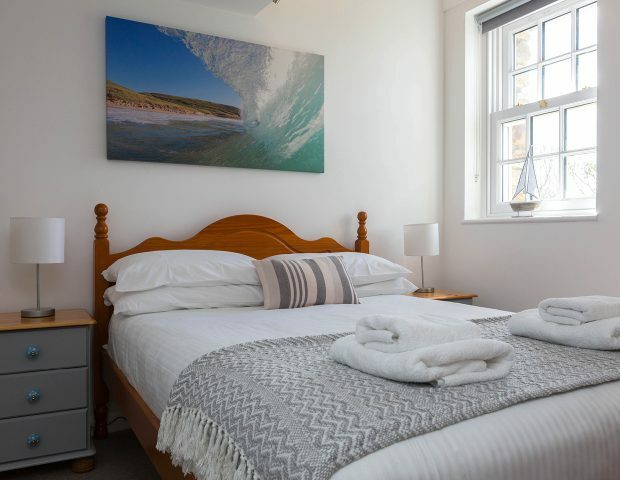 Seven Stones is a wonderful three bedroom self catering holiday cottage situated at Longships Watch, Sennen Cove, Cornwall, comfortably accommodating six guests. 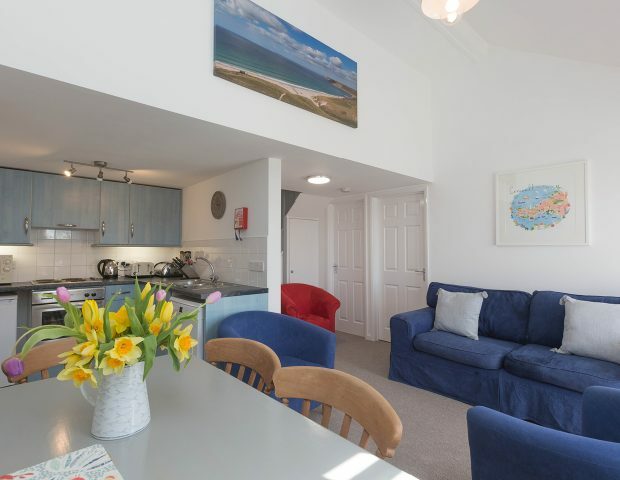 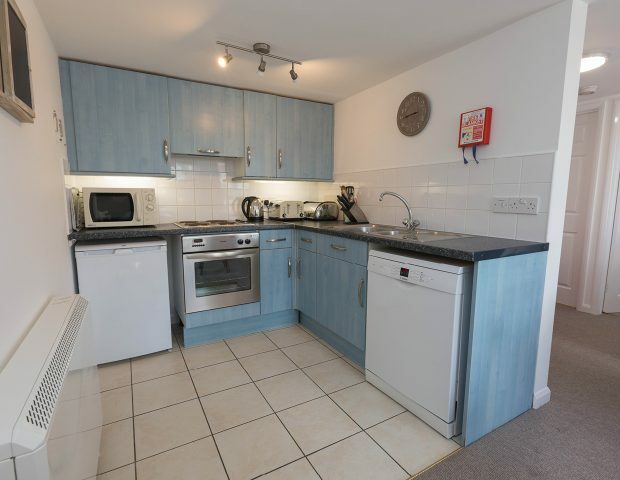 There is an open plan lounge and dining area with a good sized, fully equipped kitchen including a dishwasher and microwave, a downstairs double bedroom with en-suite bathroom, and a second bathroom. 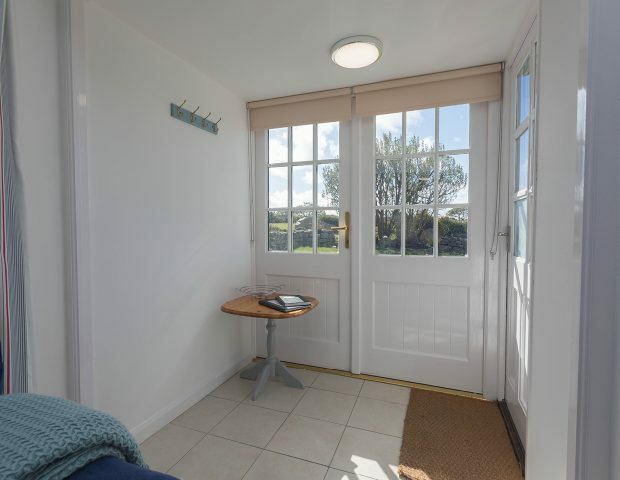 On the outside of the cottage there is a porch, private patio with picnic table and access to the picturesque landscaped garden. 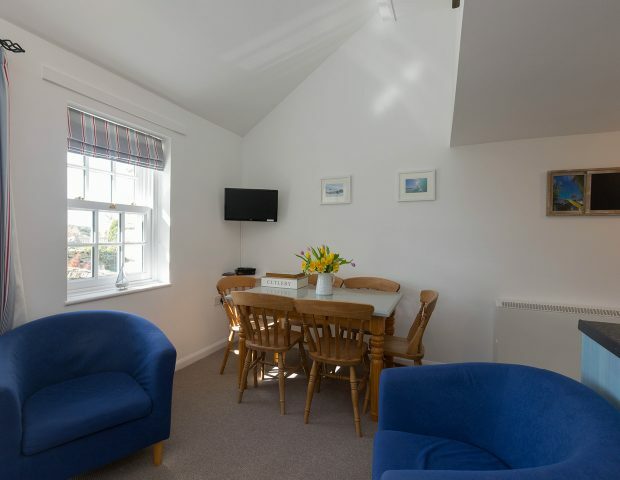 Thank you so much for the beautiful cottage we rented. 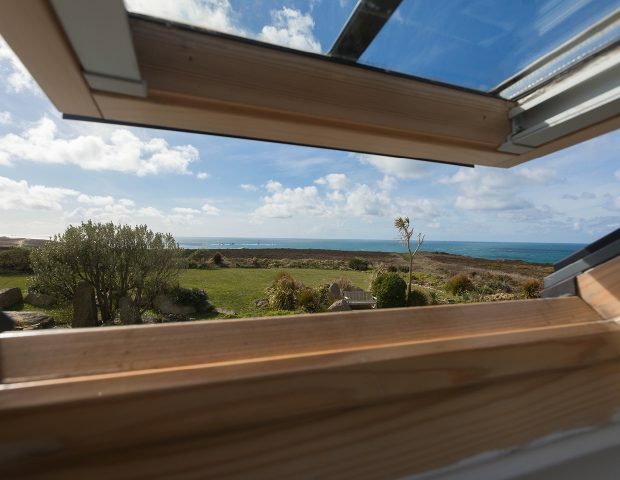 The atmosphere, view's & location were fantastic. 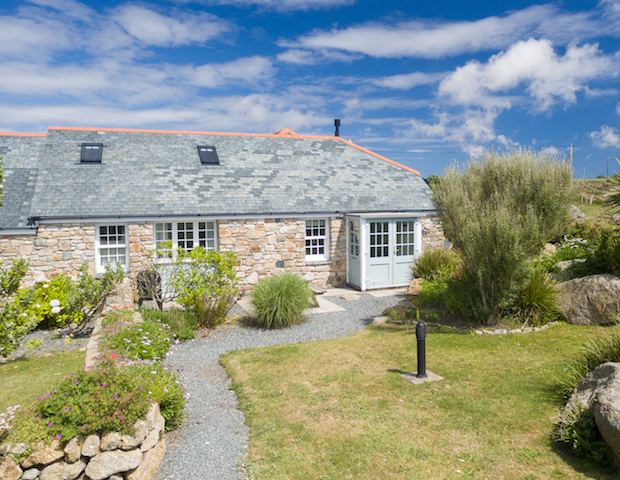 A lovely welcome and accommodation, brilliant location, we can't wait to come again! 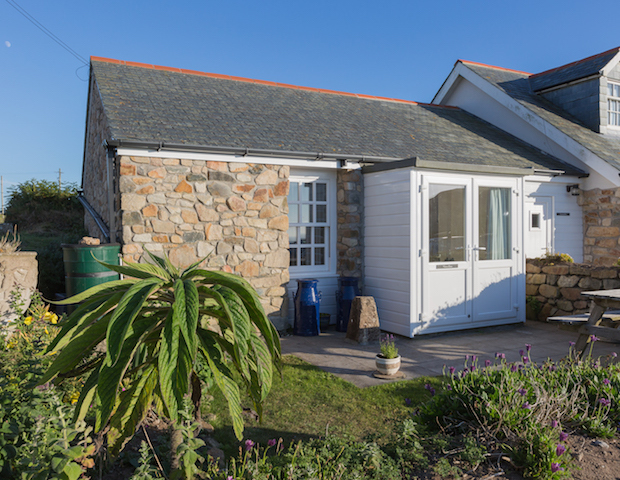 Thanks for a lovely cottage and your hospitality. 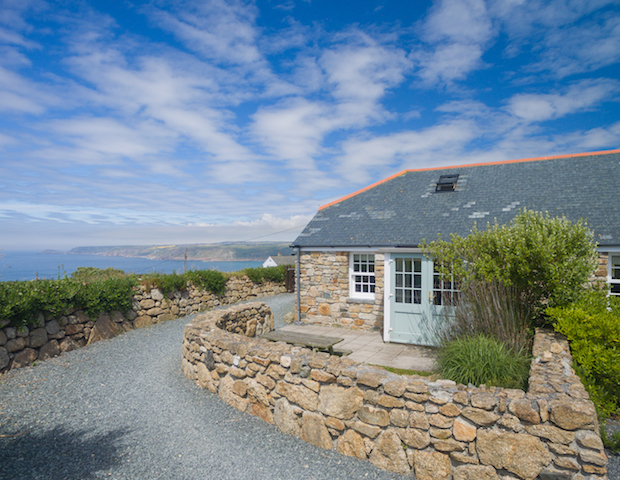 We could not have chosen a better week for visiting Sennen Cove.